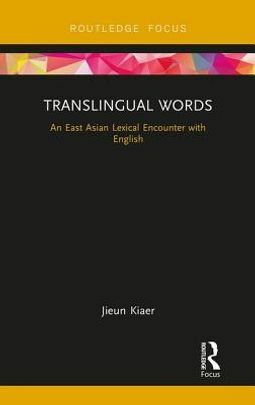 Translingual Words is a detailed case study on lexical integration, or mediation, occurring between East Asian languages and English(es). 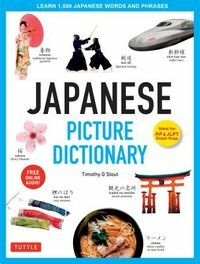 In Part I, specific examples from global linguistic corpora are used to discuss the issues involved in lexical interaction between East Asia and the English-speaking world. 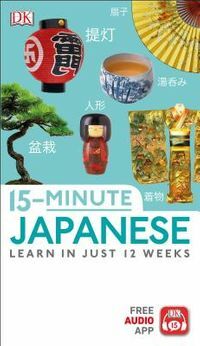 Part II explores the spread of East Asian words in English, while Part III discusses English words which can be found in East Asian languages. Translingual Words presents a novel approach on hybrid words by challenging the orthodox ideas on lexical borrowing and explaining the dynamic growth of new words based on translingualism and transculturalism.